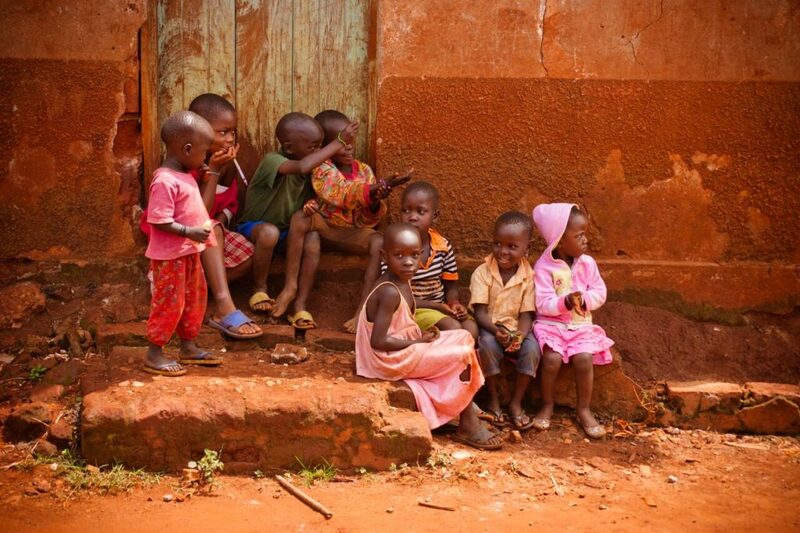 Welcome to the new Hands4Uganda website! We are so exited to share this new platform with you. On this page you will be able to find news/updates as well as all “Did You Know” articles. If you are hoping to access to your account please follow the button at the top of your screen that reads “Login”. Please take a look around and if you have any questions or feedback please don’t hesitate to reach out to us at ariane@hands4uganda.org!